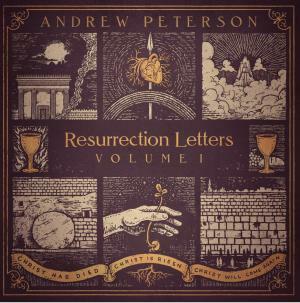 Download sheet music for songs from the album, Resurrection Letters, Vol. 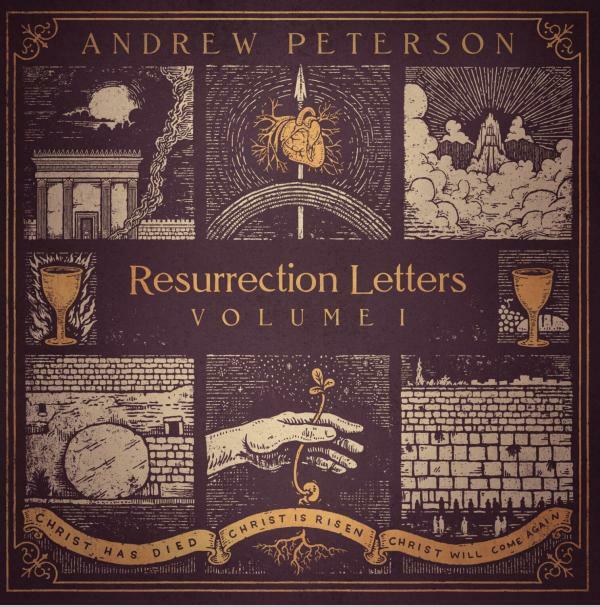 1, by Andrew Peterson. Find chord charts, orchestrations and more! Top songs on this album include Is He Worthy, and Remember Me.